SUDBURY, Ont. 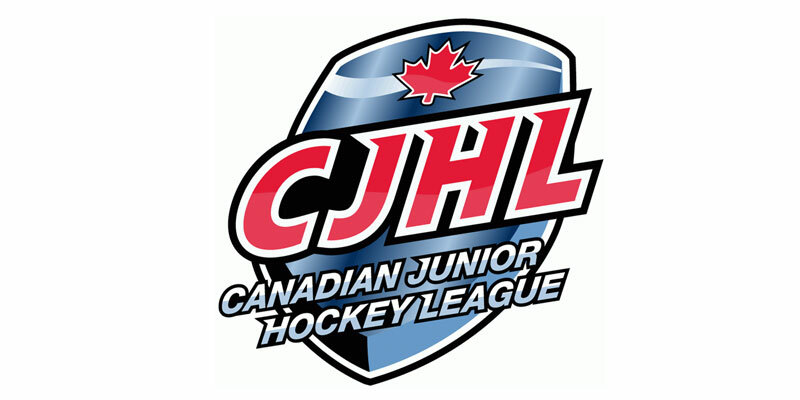 – The surging Kirkland Lake Gold Miners continued to click by defeating the Blind River Beavers 4-1 Wednesday in Day 2 play at the Northern Ontario Junior Hockey League Showcase taking place in Sudbury. Blind River did gain the upper hand early by notching the night’s opening tally with Tyler Nott connecting shorthanded at 15:55 as he put in his fifth of the year. Going to the powerplay midway through the contest, Kirkland Lake tied things up with James Scott’s man advantage marker knotting the affair. The Gold Miners then picked up the eventual game-winner late in the frame with an extra man effort off the stick Gabriel LeBlanc as he celebrated his initial NOJHL marker. Kirkland Lake then tacked on two more in the third to secure the decision as Austin Caza and Scott both connected at even strength to round out the scoring. Nick Belisle had a couple of assists for the Miners to aid their offensive output. Shots on net favoured Kirkland Lake by a 36-21 margin with Gregory Brassard picking up the win and Garret Boyonoski the loss. With the result, the Gold Miners have now won five straight games as well as 10 of their past 11 as they moved into top spot in the NOJHL’s East Division, one point ahead of the Powassan Voodoos, who do hold one game in hand.